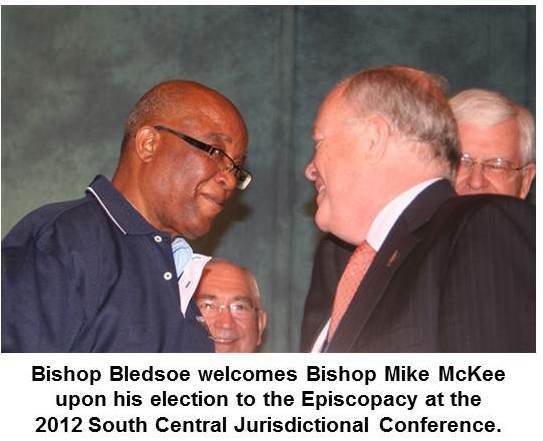 The United Methodist Council of Bishops has voted to assign Bishop W. Earl Bledsoe to the Northwest Texas/New Mexico Episcopal Area effective January 1, 2013. The vote by active bishops, conducted via email in accordance with Council bylaws, follows a recommendation by the South Central Jurisdiction (SCJ) College of Bishops to assign Bishop Bledsoe to the Northwest Texas/New Mexico Episcopal Area beginning the first of the year. 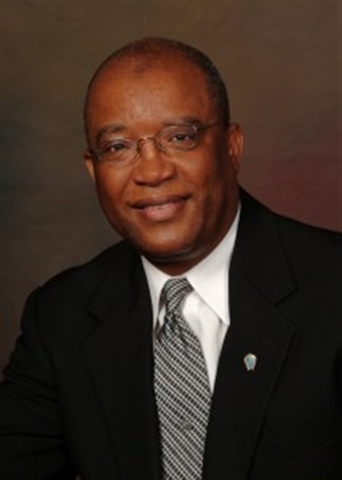 Bishop Bledsoe appealed to the Judicial Council after being placed in involuntary retirement by the South Central Jurisdictional Committee on Episcopacy and the 2012 South Central Jurisdictional Conference. The Judicial Council overturned the action in November. Bishop Janice Riggle Huie, President of the SCJ College of Bishops, confirmed that the provisions of paragraph 407 have been fulfilled, which included consultation with the cabinets and the Committees on Episcopacy of both the Northwest Texas and the New Mexico conferences, as well as consultation with the full South Central Jurisdiction Committee on Episcopacy. Once those steps were completed, the recommendation was placed before all active bishops for a vote.